Eventbrite officially opened our Germany office in 2015. Our German team is focused on continuing growth through brand awareness and marketing and targeting events where our product is a great fit to help organisers be more successful. The team is made up of three primary functions: Business Development, Marketing, and Customer Success. We’re a growing team of over 25 people, and we help each other out as we work towards our shared vision of making Eventbrite a household name when it comes to live experiences. Eventbrite is currently in a phase of strong international growth, with offices in 11 countries and having powered events in over 180 countries. In Germany, we have ambitious growth plans for the German/Austrian markets. We’re looking for scrappy and fearless team members to be part of this growth story and our mission of bringing the world together trough live experiences. You will be responsible for partnering with and advising prospects on our unique value proposition, evangelising our solution and ensuring that the broader market understands how we are shaking up the way ticketing is done. The SMB market is a rich and dynamic space within the events landscape, and we're looking for a start-up oriented candidates to bring their creative problem solving skills, excellent communication and competitive drive to the team. Manage the end to end sales process through engagement of appropriate resources such as Account Management, Finance, Marketing, Solution Architects, Executives, etc. 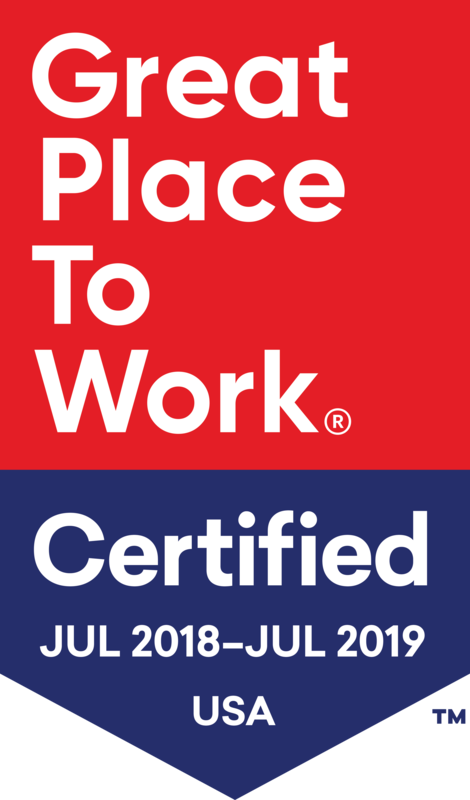 Generous benefits include transportation stipend, wellness reimbursement, free snacks and weekly team lunch and an awesome working environment with an amazing team!